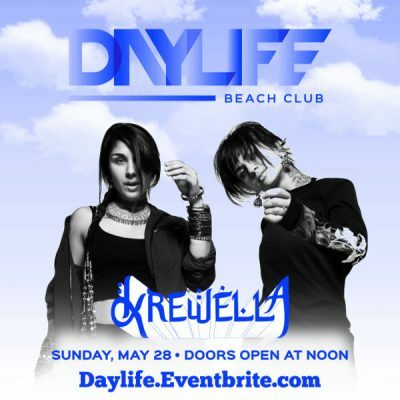 5/28 #DayLife #Krewella ★ Performing Live! – CLICK PHOTO – for Pre Sale Tickets! MDW 2017 at The Pool After Dark!